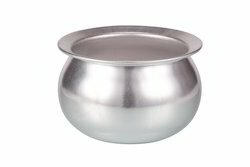 Manufacturer of a wide range of products which include idli pot, mini idli pot, uruli, round handi, kadhai and tope. 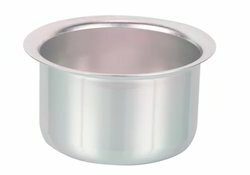 Pioneer in the industry, we are engaged in presenting an impeccable range of Idli Pot. This pot is equipped a handle that provides perfect grip while frying. 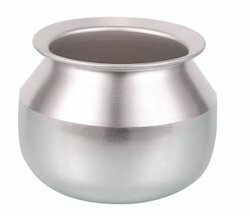 The pot is round in shape that helps in filling a large quantity into it. 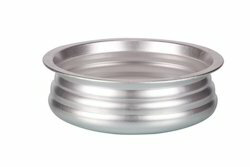 Aluminum body and fine finish makes the guest attracted towards the warm food kept inside. Apart from this, clients can avail this pot from us at nominal rates yet in bulk quantity. 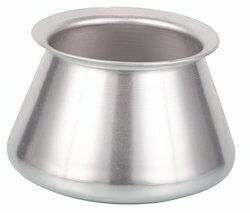 We are an acclaimed name in the market, engaged in presenting a superior quality array of Mini Idli Pot. 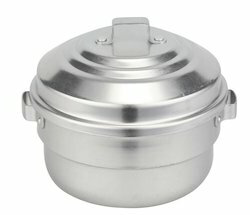 This pot is manufactured using fine aluminum materials that help the cooks serve warm food to the consumers and guests. The superior finish and attractive look catches all the eye balls towards the pot in a party. 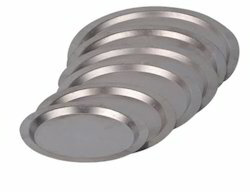 To order the pot in bulk quantity, clients can availed a cost effective deal from us. Looking for “Kyyte Anodised Range”?